Use this iPhone 5 cable , you will be free of worry about battery drainage anymore! 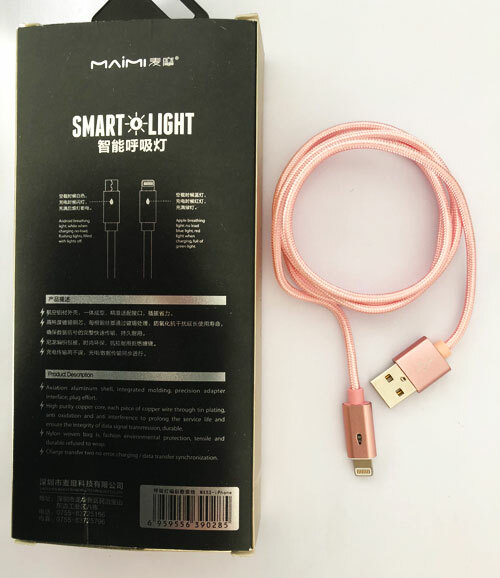 Both the iPhone 5 charger cable and iPhone 5s charger cable are awesome for data Sync and quick for charging , they work well with iPads and iPhones , as well have standout quality and cheaper price . You can do anything such as enjoy music ,typing or surfing the internet and you don't have to worry about the iPads or iPhones haven`t enough power . iPhone 5 charger cable with an 8-pin connector which carries a digital signal can be inserted either face up or face down. 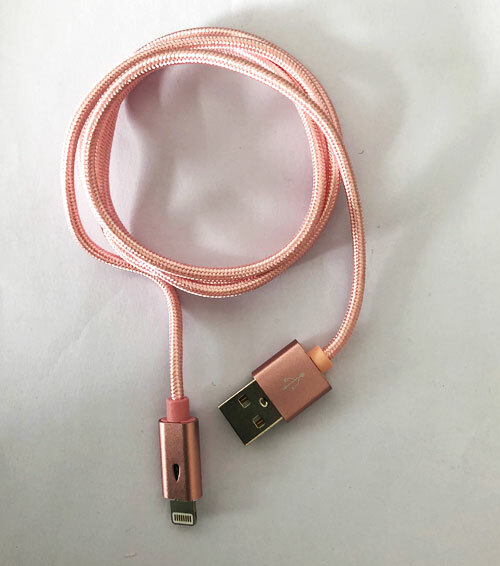 Looking for ideal Iphone 5s Charger Cable Manufacturer & supplier ? We have a wide selection at great prices to help you get creative. All the Iphone 5 Cable are quality guaranteed. We are China Origin Factory of Iphone 5 Charger Cable. If you have any question, please feel free to contact us.